The steroids found are strictly prohibited under the Food Act 1983. 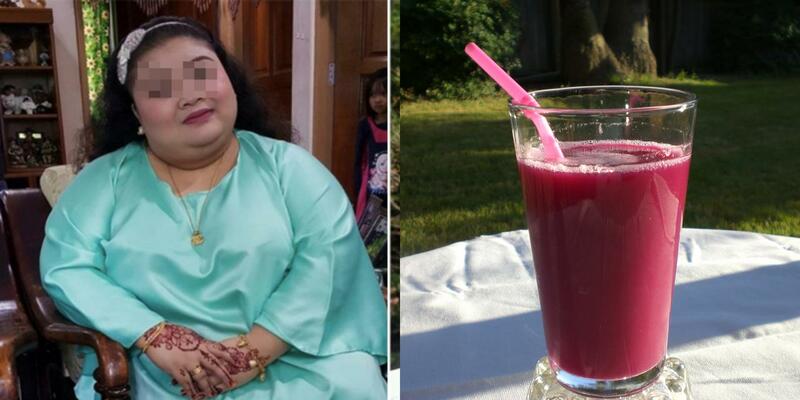 Utusan Online reported on 24 September that the juices were produced by Sri Saga Marketing Sdn Bhd, a company which does not exist. 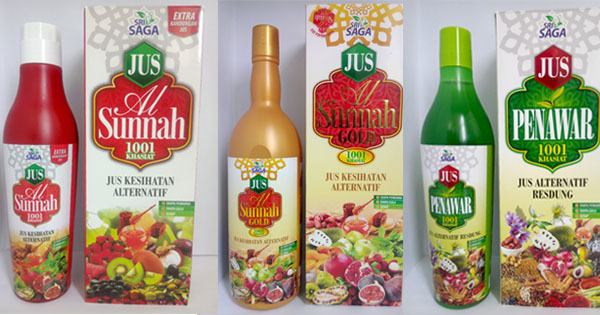 The three juices are Al-Jus Alus, Jus Al Sunnah Gold, and Juice Penawar. Astro Awani reported that the undeclared ingredients included dexamethasone and prednisolone, which are potent steroids strictly prohibited under the Food Act 1983. The Health D-G said that the steroids can cause side effects, such as "muscle weakness, bone fragility, increased blood sugar, high blood pressure, increased risk of infection, and cataracts." According to The Straits Times, five people - including a child - have already shown serious steroid-induced side effects from drinking the products. Health Director-General Datuk Dr. Noor Hisham Abdullah. In the released statement, Datuk Dr. Noor Hisham added that the non-existent company violated Section 16 of the Food Act 1983. The public are also urged to stop drinking any of the products and if so, are advised to seek treatment from doctors immediately. 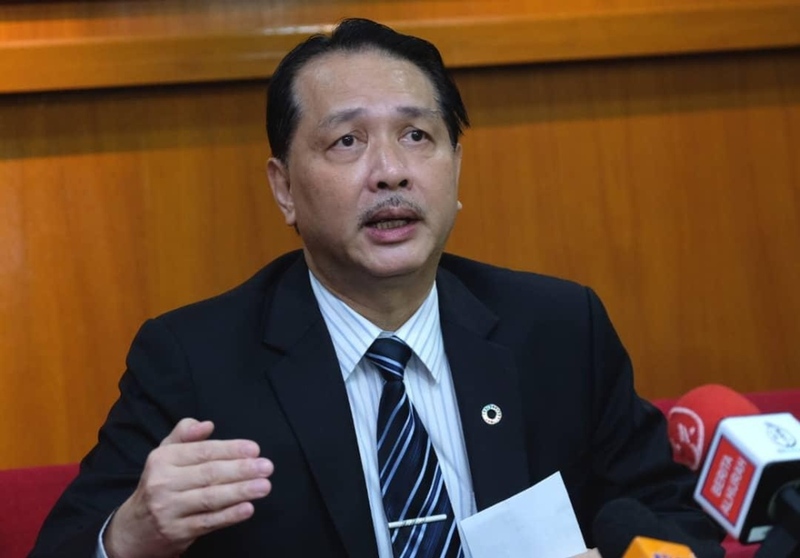 The Ministry also warned that any party that continues to provide or sell food containing toxic substances are liable to a maximum fine of RM100,000, imprisonment up to 10 years, or both. It was reported that Titinlismawati Sajali had been taking the drink for six months which she claimed relieved her gout pain. However, on 20 September, she told a family member that she was having back pain. On the following day, she went to see a doctor who told her that it was only a normal abdominal pain, but the pain grew worse eventually leading to her death. The Straits Times reported that the cause of her death has yet to be confirmed. Independent candidate Stevie Chan told SAYS that he has always been a supporter of Pakatan Harapan's reform agenda. The cabinet has already begun informal talks to review the value of medicinal marijuana.